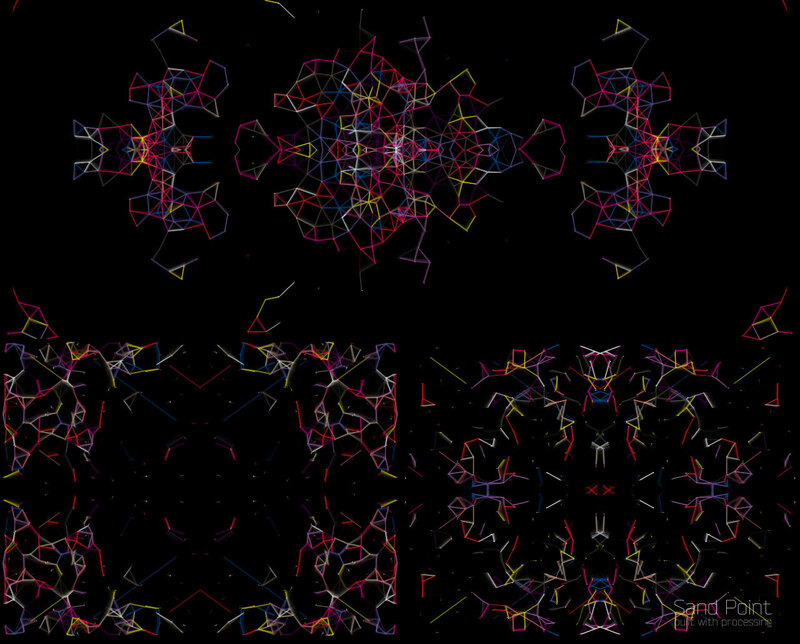 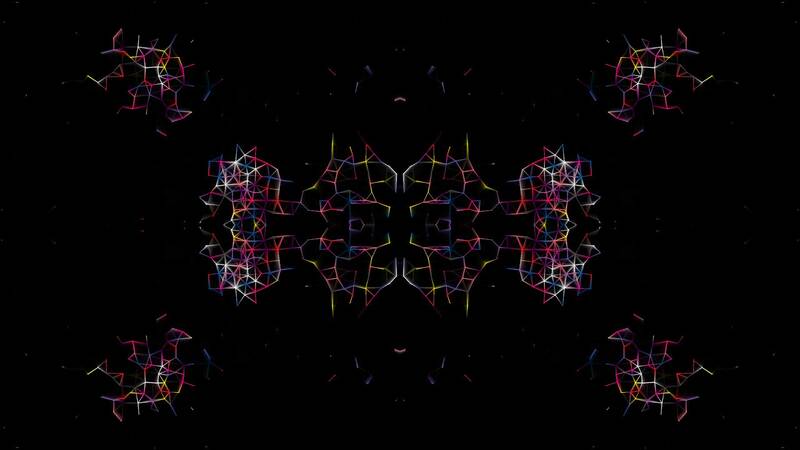 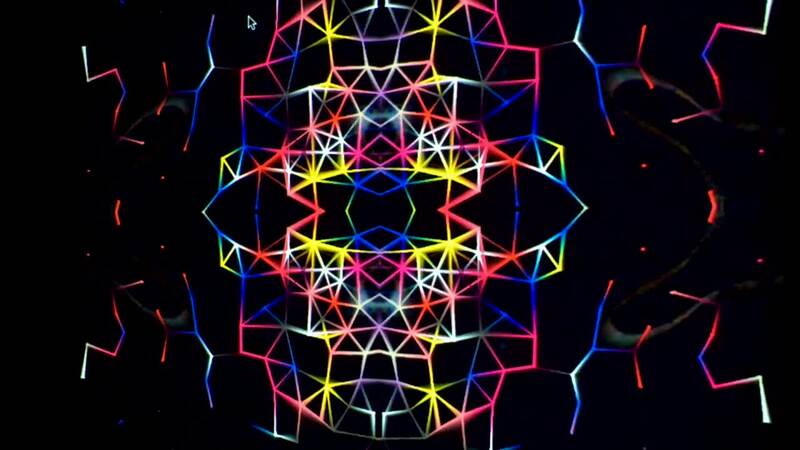 SandPoints is a generative drawing installation controlled by hands. 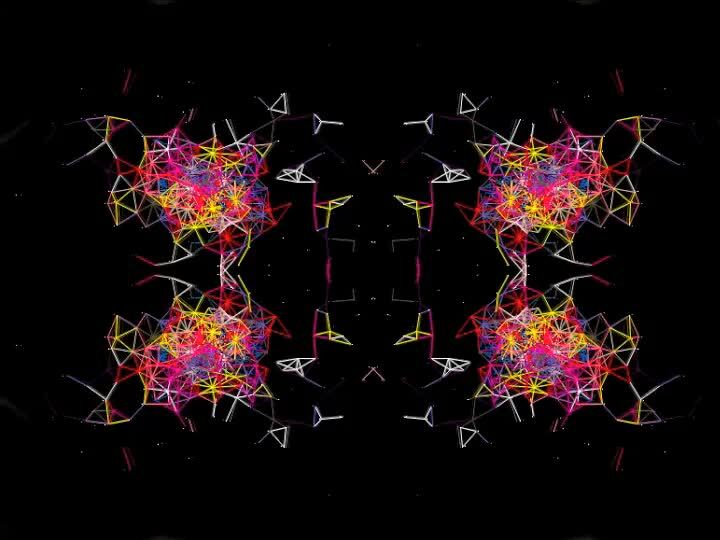 Being in a constant motion small particles represent a simple life form. 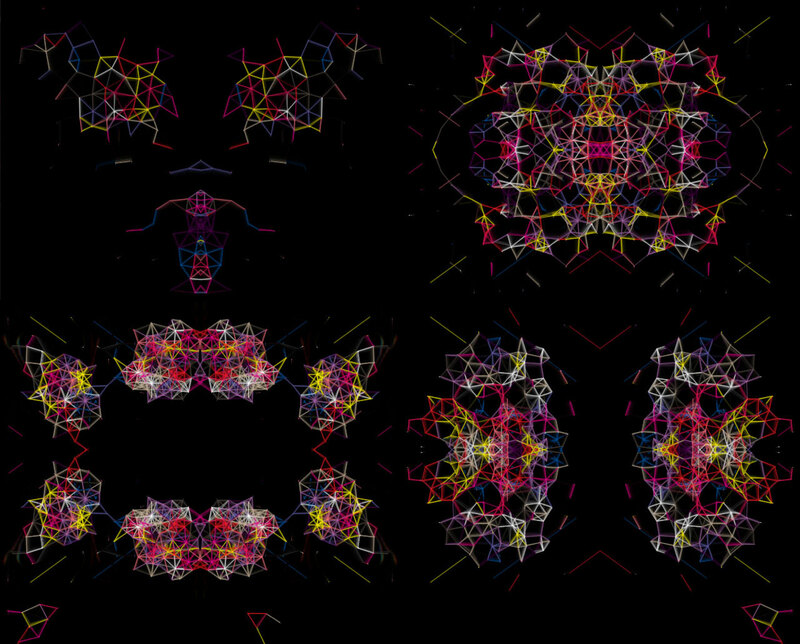 Particles attracted by hand movements can form meditative triangular patterns.